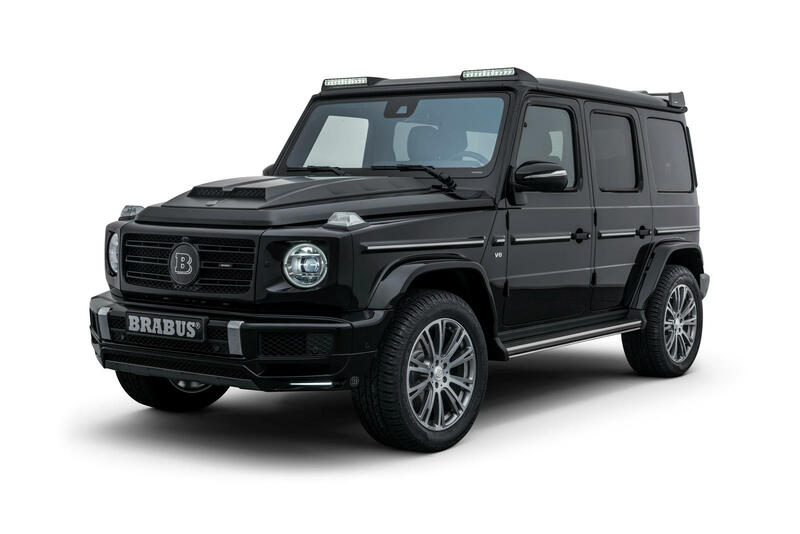 The Mercedes-Benz G-Class has retained the same formula in terms of design over decades. 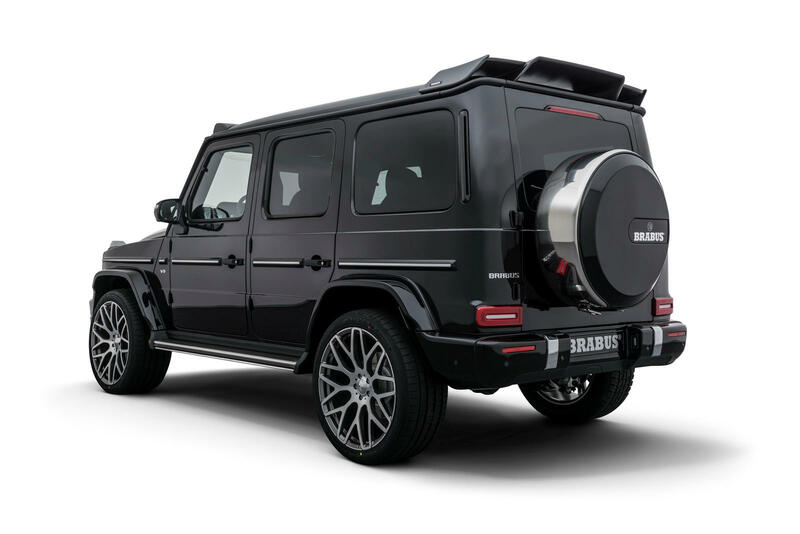 The iconic sport utility vehicle of the three-pointed star brand has kept its classic boxy body and almost the same styling introduced in the original G-Wagen 460 series of the late 70s. 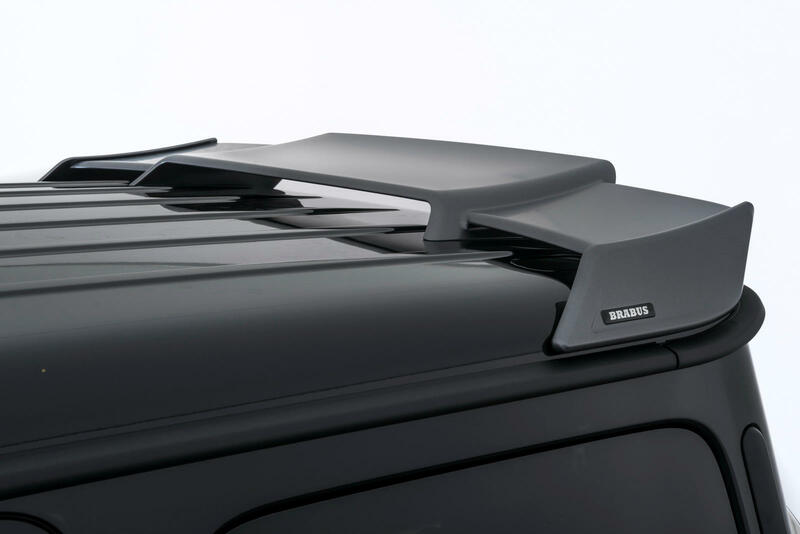 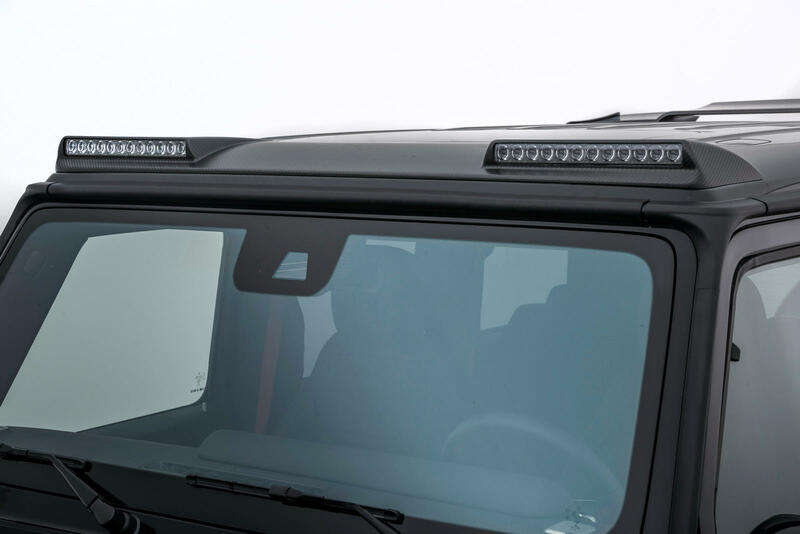 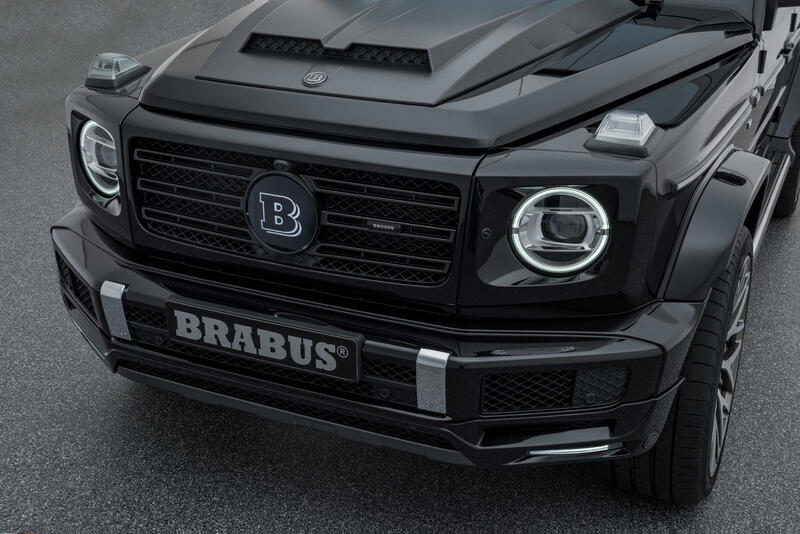 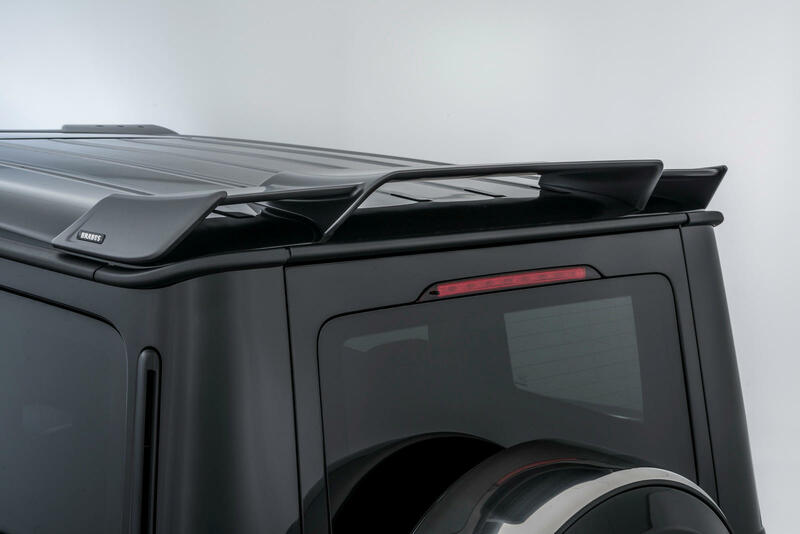 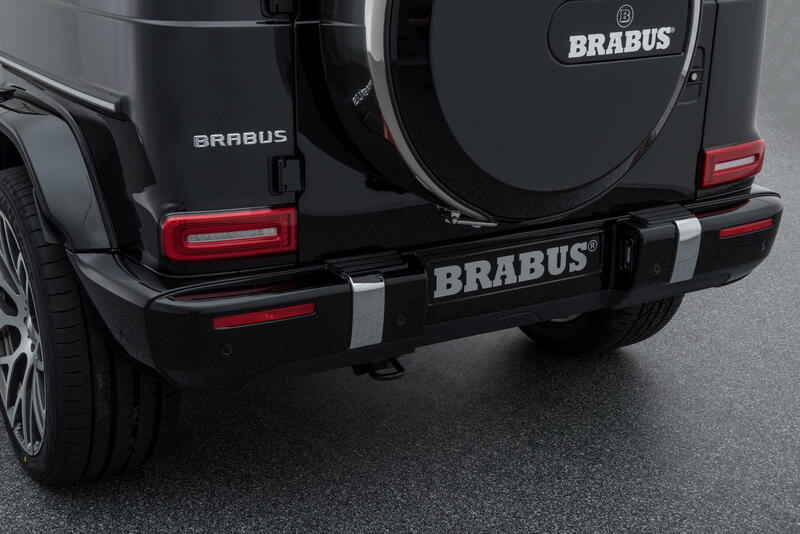 So, for owners of the Mercedes-Benz G500 who want to want to make it more special than it already is, Brabus just released its new tuning package for it. 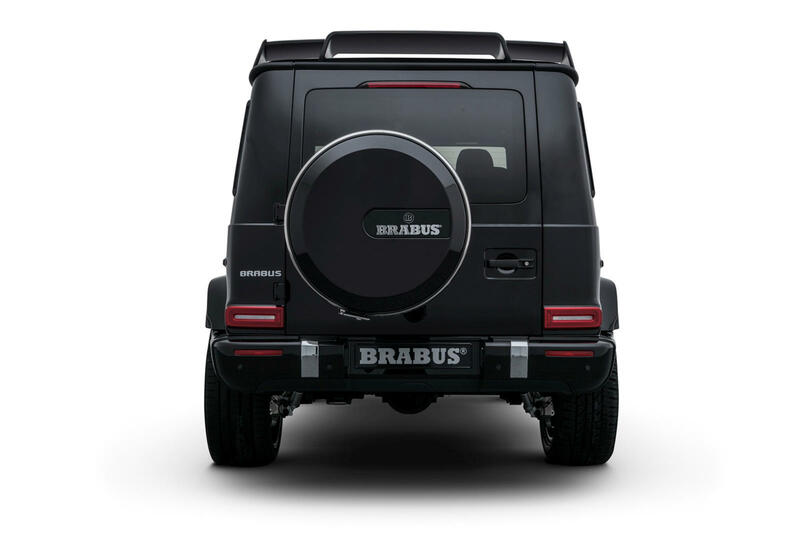 Brabus has always been synonymous with performance upgrades. 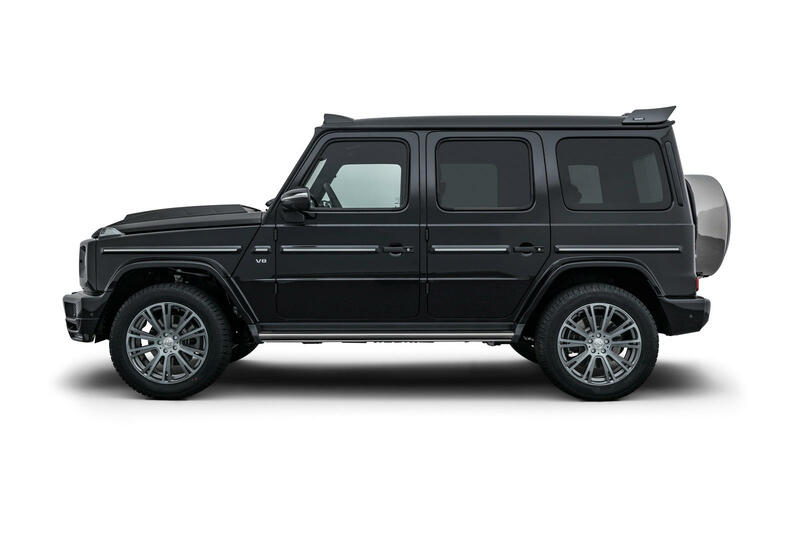 For the G-Class, the tuner keeps its 4.0-liter V8 engine but with a little tweak. From 416 hp, the output of the unit goes up to 493 hp. 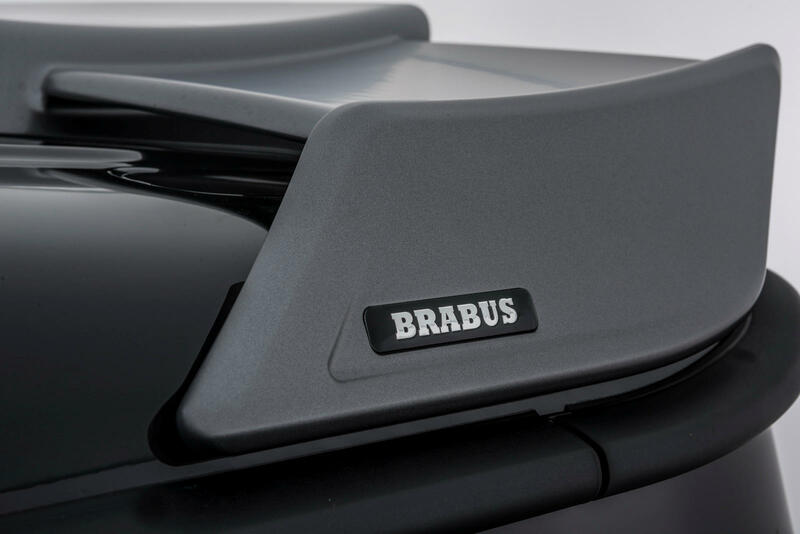 On the other hand, its torque is also improved from 450 lb-ft to 524 lb-ft. 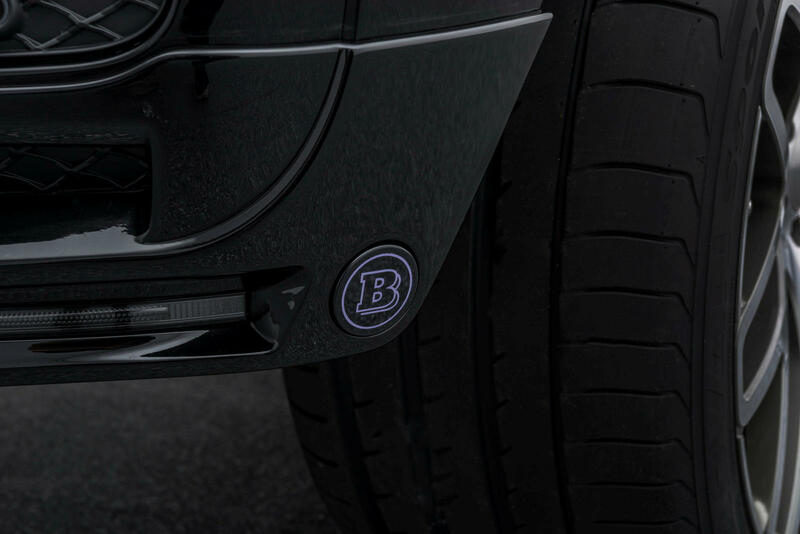 The numbers translate to an acceleration from 0-62 mph in just 5.7 seconds. 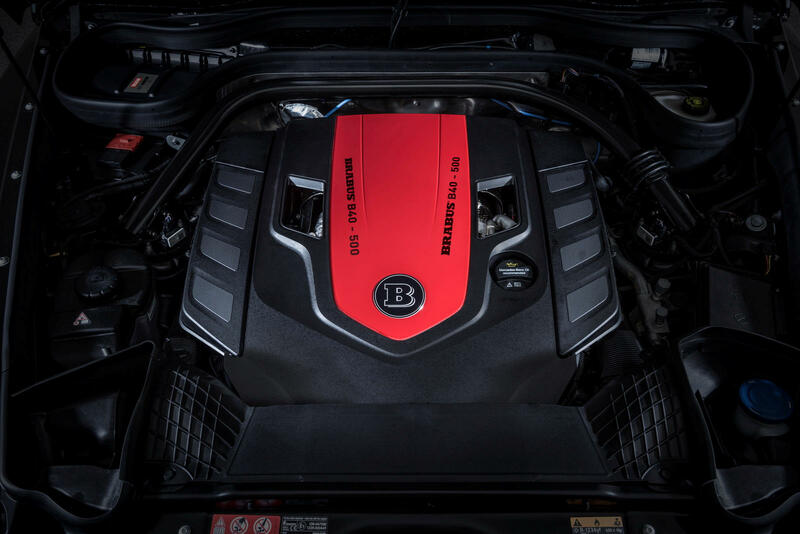 The icing on the cake is the warranty offered by the tuner for 62,000 miles. 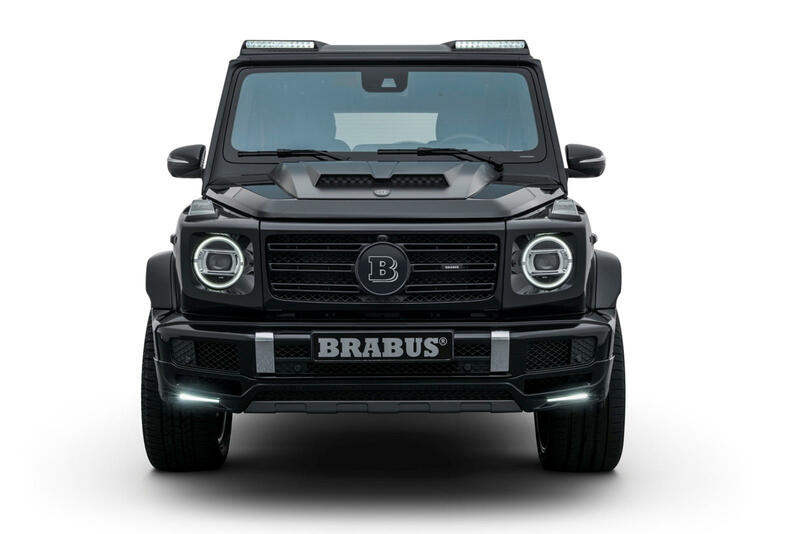 The Brabus package includes a body kit that enhances the appeal of the G-Class with new custom grille, LED side-markers, pair of roof lights and set of wheels ranging from 20 to 23 inches. 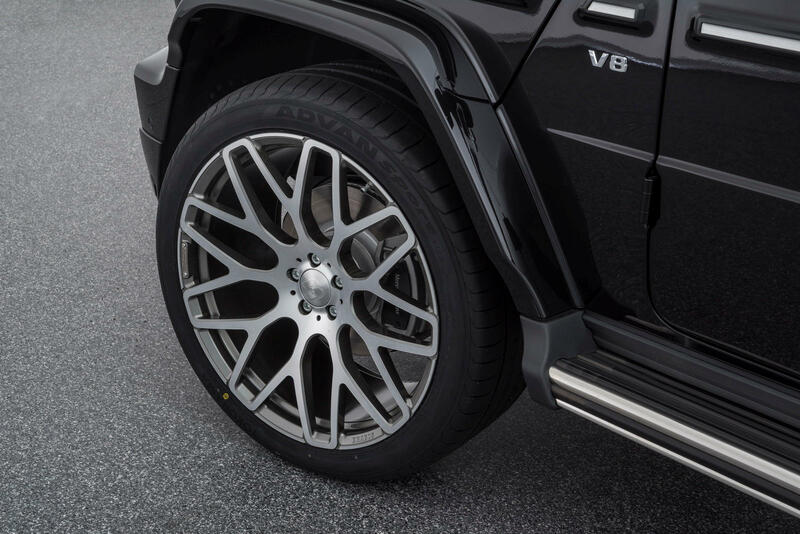 Of course, the tuner adds its logos and badges here and there to remind everyone that they are not looking at a regular Mercedes. 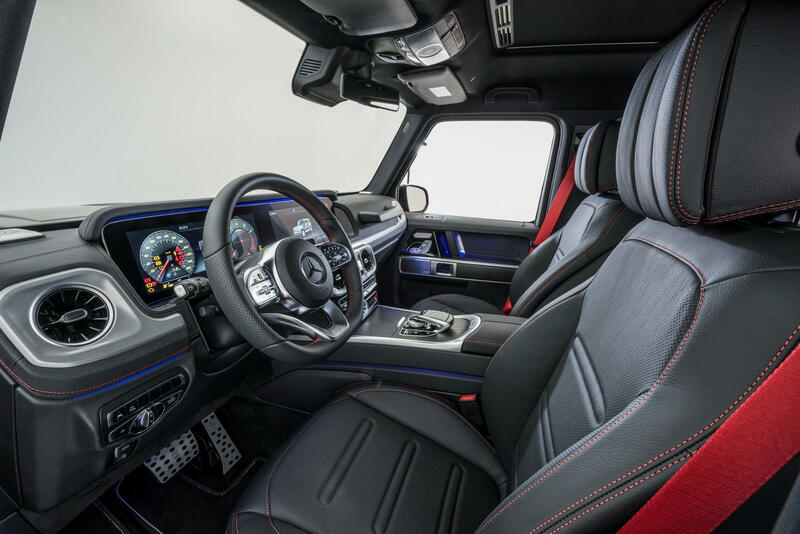 Meanwhile, the interior of the vehicle gets unique leather upholstery that is highlighted by wood and carbon-fiber trims. 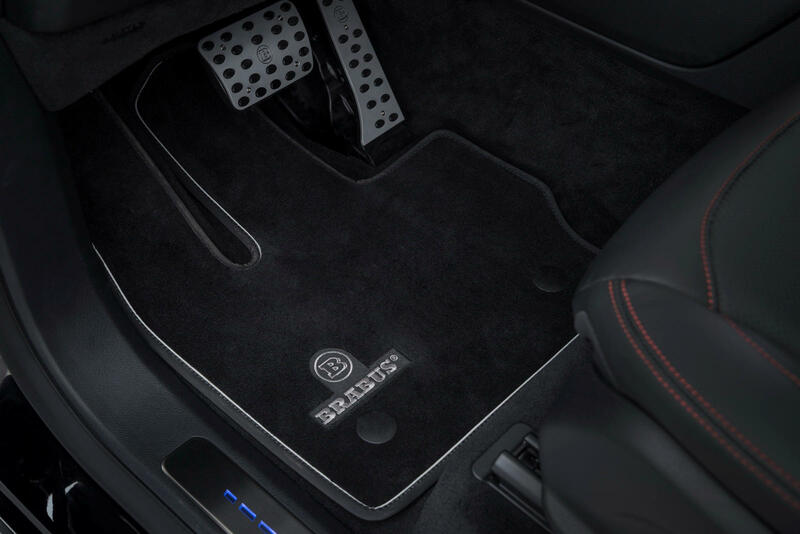 Then the pedals come in aluminum.